Cerri is a reincarnation of an old project management web application developed in the 90s. The founder of Cerri set up the ‘GeniusProject’ in the 90s with the aim to deliver the best project management solutions. Being the first and the most recognized management product, Genius Project“ gained worldwide blue-chip customers such as Toshiba and Hitachi etc. After 10 years of success in the marketplace, the decision to redevelop the Genius Project using mainstream technologies to maintain its efficiency and leadership was taken. However, the new market needed new solutions so in 2014 we witnessed the revival of the modern Cerri. The new product seamlesly combines the reliability of the Genius project and new work practices and management solutions. This global enterprise project management system consists of several interactive products enabling; easy creation and management of projects, delegation of tasks and control of their completion using various workflow visualization methods. In-house development of the system began in 2014, making little headway. The decision was made to invite an outside development company to take on the mantle of product development. We assembled a team of 14 developers, BA and 2 QA specialists. Today, Cerri is continuously developing with new features and solutions creating an increasingly powerful and complete system. 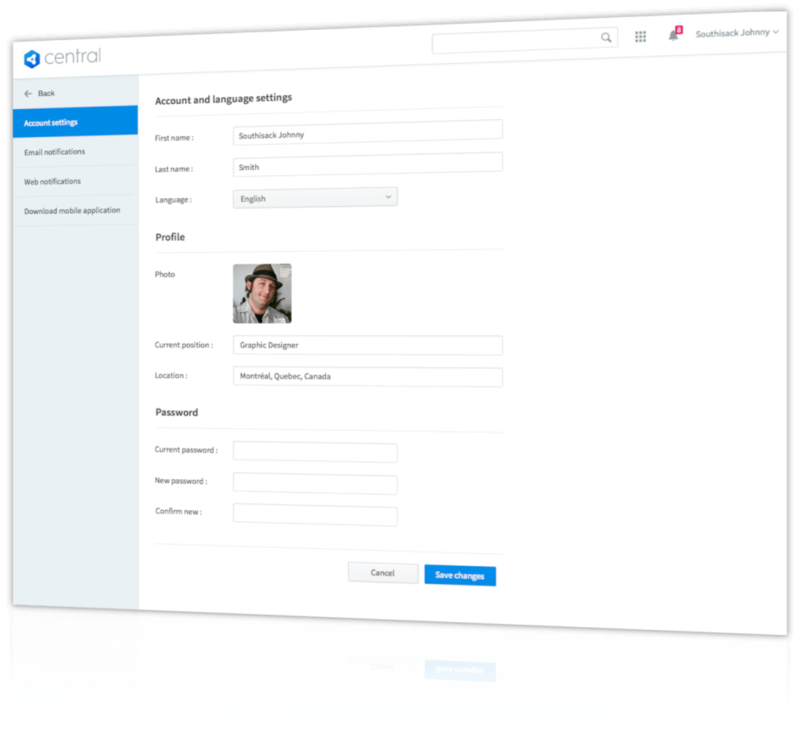 To make the management process as easy and fast as possible Cerri incorporates a flexible user-friendly interface. 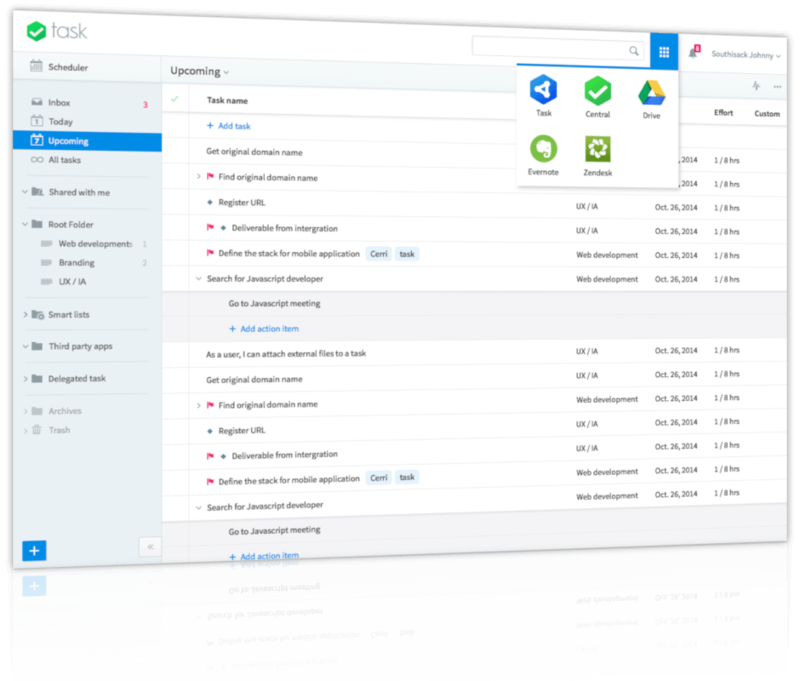 Drag-n-drop features and customizable hotkeys make the task management really efficient and smooth. Every action with rows and side menus are animated for better visual performance. 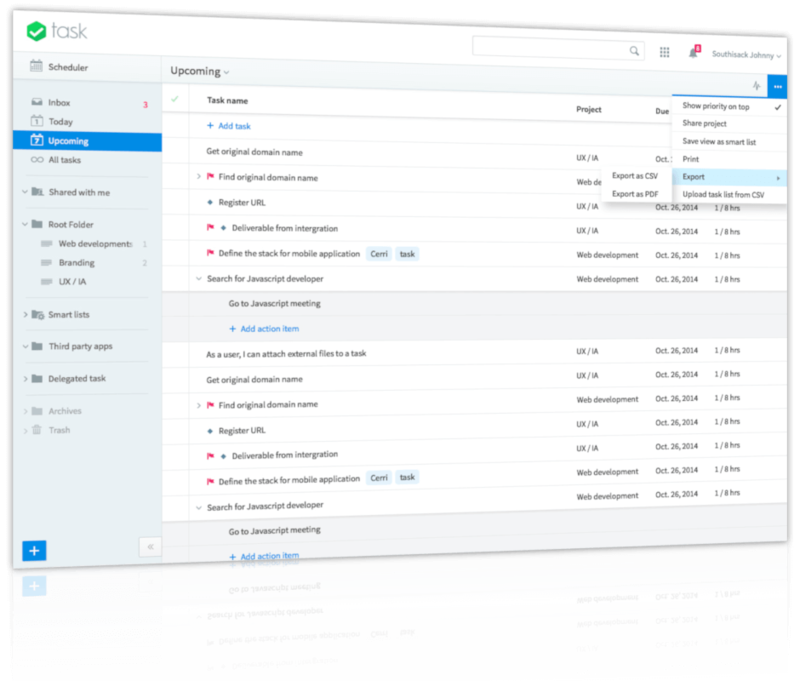 It is fair to say that task management is Cerri’s most prominent aspect. With all the tools implemented, the management process has become a pleasant experience with easy-to-use features. Starting with the projects tree view with categorized projects and folders and ending with filters and lists – all the actions are intuitive and easy to learn. 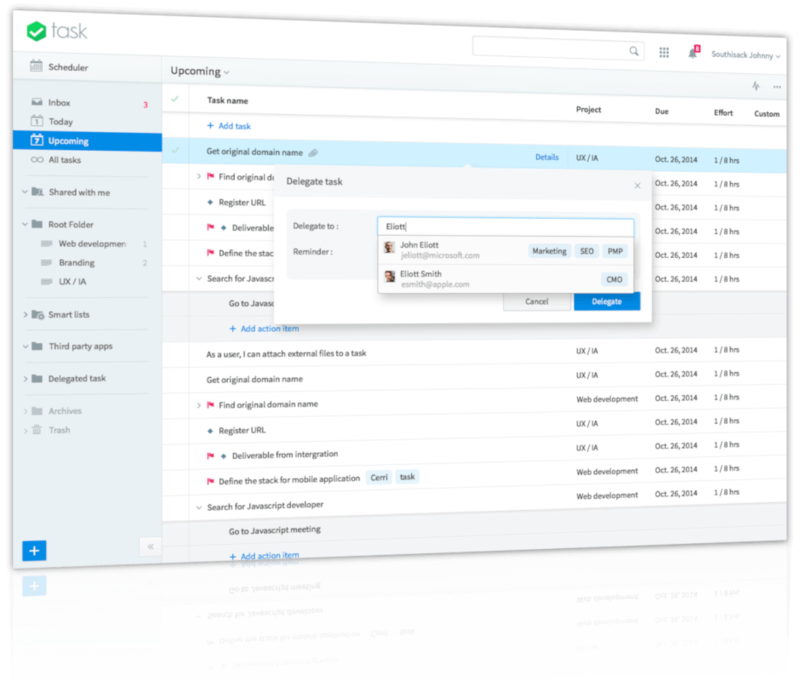 Create, manage and track project tasks and their completion in just a few clicks. Let your project change and develop safe in the knowledge you can Undo or Redo any adding; editing or deleting an action for a task, a project, or an attachment, etc. All the important information about projects is gathered on the Dashboard. The most recent tasks, plans, attachments and their changes are previewed and can be easily accessed from here. 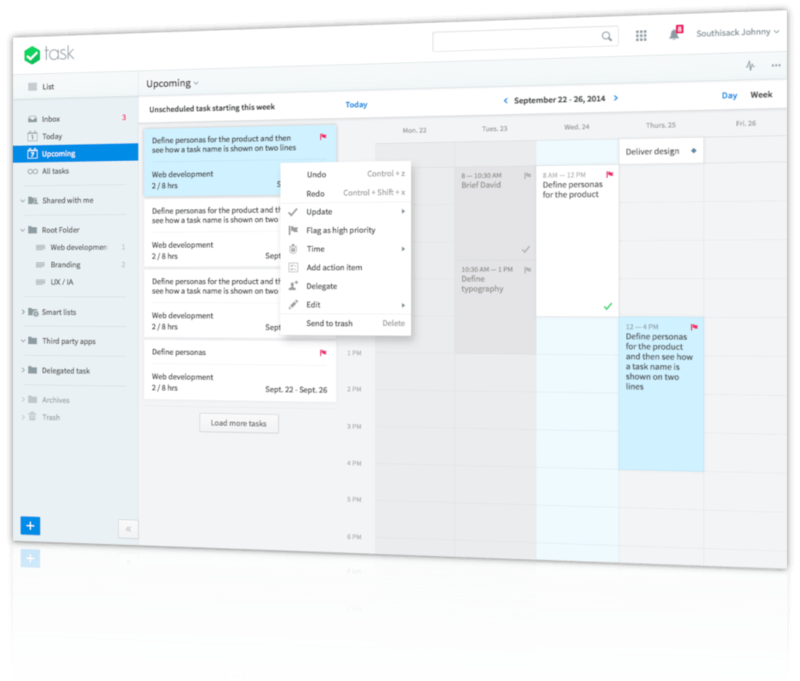 A flexible and customizable Calendar with drag-n-drop features allows easy creation and scheduling of tasks and planning of work processes. 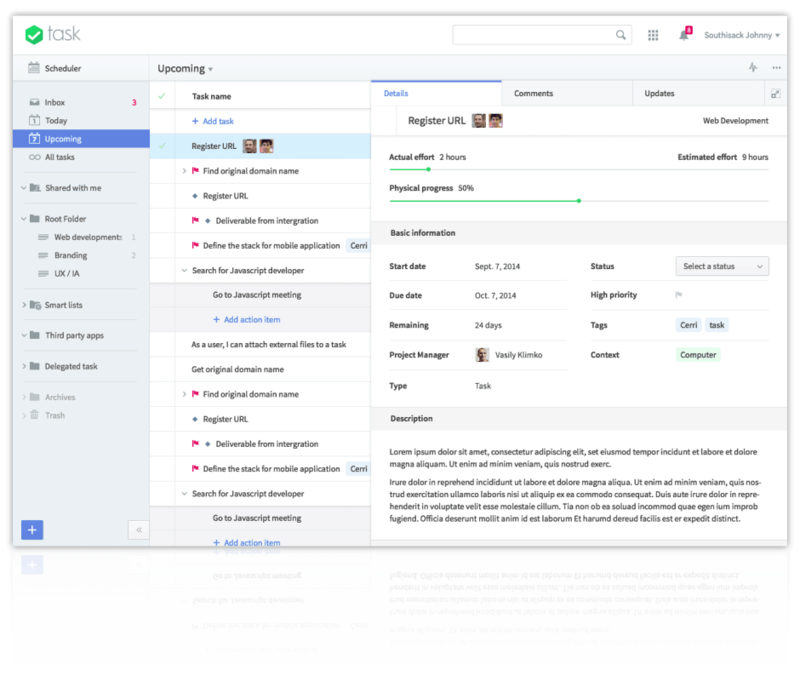 Besides team task management, it’s easy to sort and save any data concerning projects. Users, tasks and projects can be imported from CSV into the database and vice versa, project details, task details and task lists can be exported to PDF and then printed out. Cerri is multilingual. To make it easy to use for the most of the users there are four languages implemented on the front end. Stay up-to-date – with the customizable web notifications track the tasks state change immediately. New comments, task assignment, project sharing – nothing will go unnoticed. Smart lists with customizable filters allow for arranging the tasks by specified parameters which helps to concentrate on needed information only. If there’s something to be found, the filter will find it. Names, dates, emails, tags - use the Search tool to dig into the system. The majority of work has been completed to set up Cerri. As it is the long term project with constant changes and improvements, the development process is based on continuous integration with the help of Jenkins. We used Python in complex with Nefertari REST API framework while developing the server architecture and Postgre SQL to set up the database. 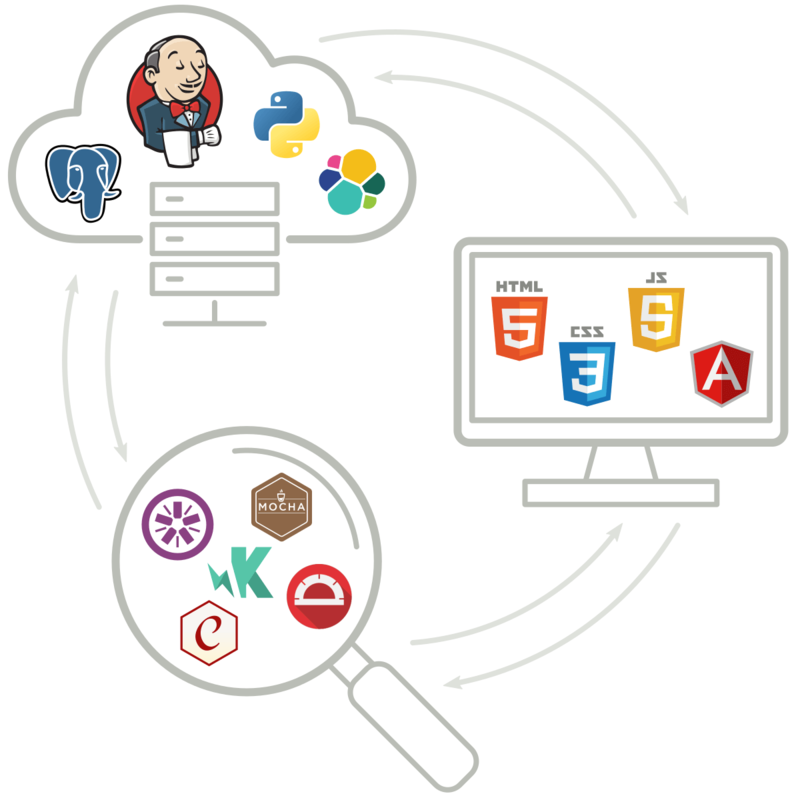 Also, Cerri incorporates Elasticsearch engine to perform the flexible and secure index search within the database. The front end is done on HTML5 and powered by AngularJS using Angular Material framework which has widened up the set of UI components. 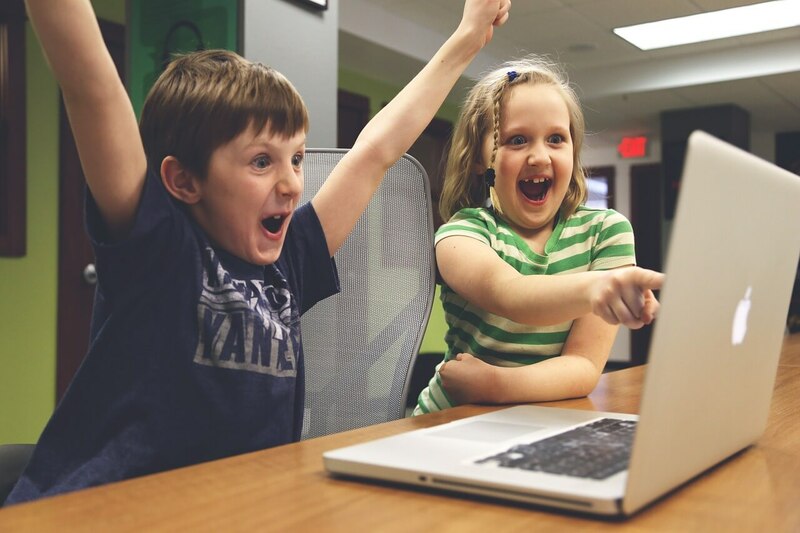 On every development stage, the deep and full Unit testing was implemented. As Cerri’s UI operates on JS scripts Mocha and Jasmine frameworks, cross-browser testing was completed with adding Karma and Chai libraries. At last, to check the real user’s behavior and interaction with the system Protractor was used to run acceptance E2E tests.